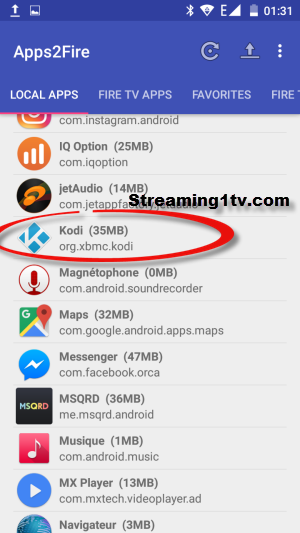 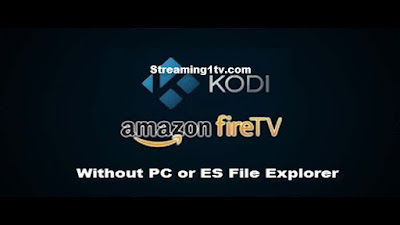 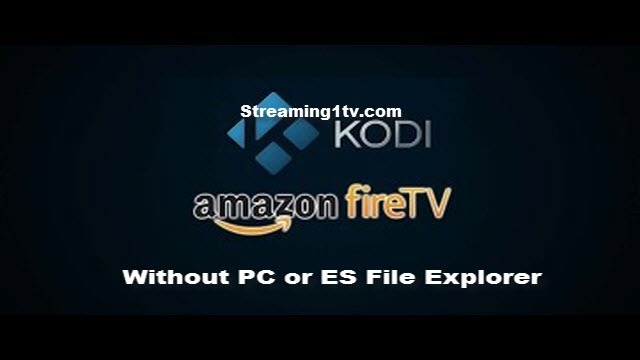 today I will show you how to install Kodi on Amazon FireTV or FireTV Stick without PC or ES File Explorer . 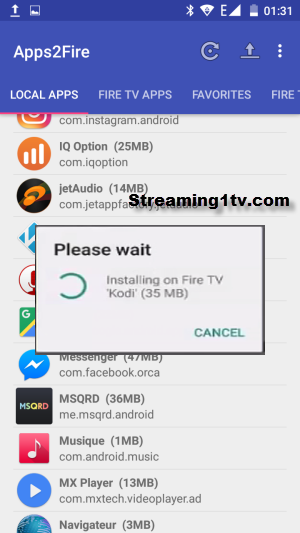 On your Android Device : Open Play Store and search for Apps2Fire and intall it Also search for kodi and install it on your android device . 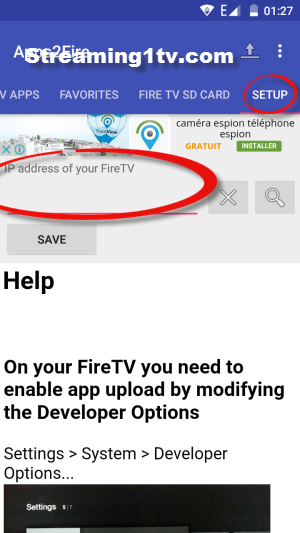 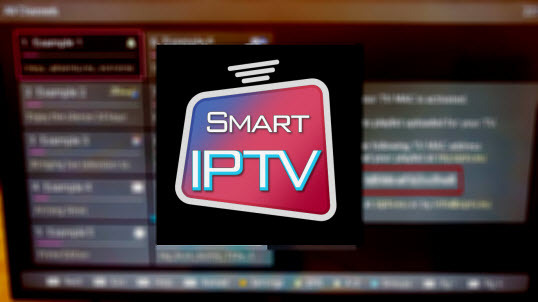 After that open Apps2Fire and Go in Setup tab and inpuy the IP adress of your Fire TV we copied earlier and press Save . 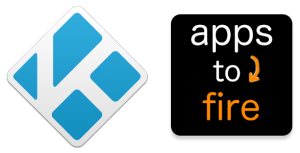 Select Applicatiojs and you will find Kodi inside Manage Installee Applications .